Rent Instituto Cultural de Mexico | Corporate Events | Wedding Locations, Event Spaces and Party Venues. The Cultural Institute of Mexico is the culmination of arduous work by the government of Mexico, through the Ministry of Foreign Affairs created in order to establish in the United States, a permanent cultural representation. 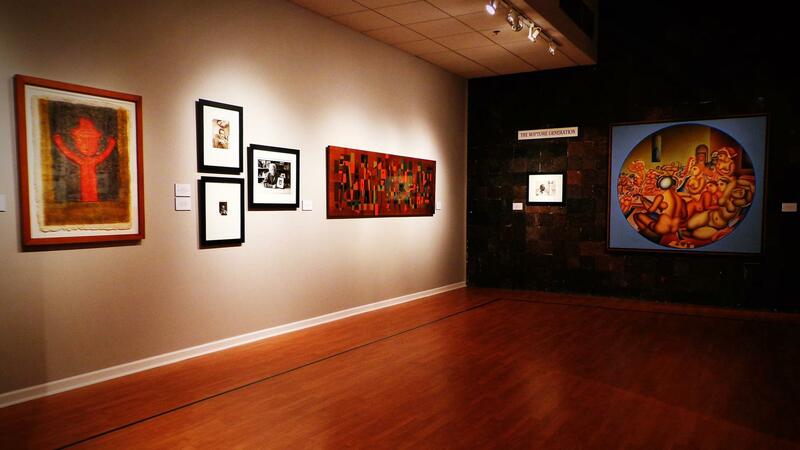 In 1958 a group of Mexican - American people opened the Mexican Art Gallery under the direction of Mtro. Alberto Mijangos. This was achieved with the cooperation of the General Consulate of Mexico. This same group motivated by the same goals and outlined by the government of Mexico during the "Hemisfair 68", was granted a new building, giving them the opportunity of offering many important exhibits. Opening its doors to the public on June 19, 1972, with the presence of the former President of Mexico Lic. Luis Echeverria and San Antonio Mayor John Gatti. The Institute was created as a non-profit organization under the auspices of Mexico's Ministry of Foreign Affairs. Its mission is to create permanent presence for Mexico in this important region of the United States. The Cultural Institute of Mexico has maintained a significant presence in San Antonio, presenting along its 50 years of existence in the Park Hemisfair, a wide range of events to show our culture, for it has three galleries, multipurpose space and an auditorium for 250 people.